Optometrists Dr. Michael Hattan and Dr. Anthony Taylor provide full-scope optometry care including fitting contact lenses, glasses, sunglasses, and managing eye diseases such as glaucoma, macular degeneration and eye infections. The perfect contact lens should provide excellent, stable vision and exceptional comfort without compromising the eyes' health. Whether you are nearsighted, farsighted or have astigmatism, we can find a lens that will meet your needs. Wanting to sleep in your contacts? We fit Air Optix Night and Day. Problems with allergies or dryness? 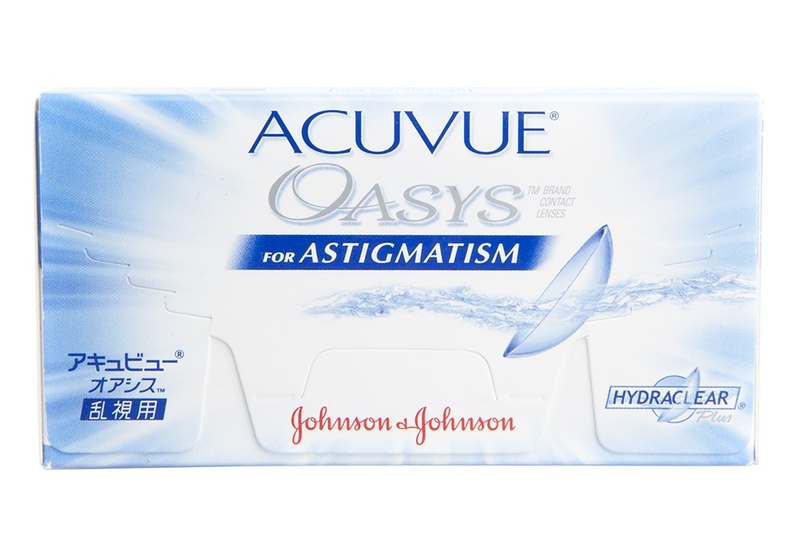 We offer 1 day use lenses including the new 1-day Acuvue TruEye and the brand new water gradient Total Dailies One. For patients not satisfied with their vision from conventional soft lenses, or those that require very detailed vision such as athletes, ask about the new hybrid Duette HD contact lenses. 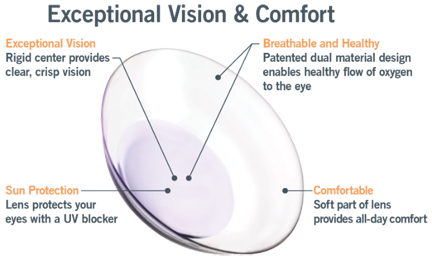 We also fit specialty contact lenses for patients with large amounts of astigmatism and corneal diseases such as keratoconus, pellucid marginal degeneration, and corneal transplants.